There are lots of hidden features in iOS, and knowing what they are can dramatically change how you use your iPhone or iPad. Unfortunately, not all of these features are as discoverable as they should be. They are either buried in menus or concealed from plain sight. The iOS keyboard is a perfect example, so get ready to impress your family and wow your friends with these 13 top tips for using the keyboard on your iPhone or iPad. 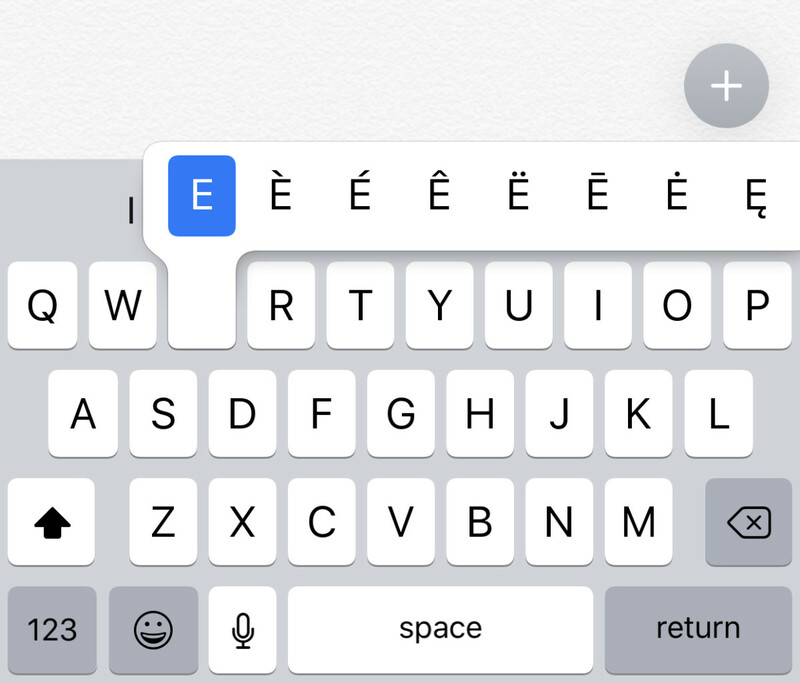 This iOS keyboard trick shows just how expansive the keyboard can be on an iPhone or iPad. By pressing and holding on certain keys, you reveal a pop-up selection of alternative characters that you can slide your finger over to select. For instance, if you want to write café like the French do, press and hold the "e" key and then move your finger along the screen to select the "e" with an acute accent. Release your finger to make your selection. Foreign language keys are not the only characters that are hiding under a long press. When typing a web address, you can press and hold the period/dot key to have quick access to domain shortcuts like .com, org, or .net. You can press and hold the $ sign for more world currencies, or press and hold zero for a degrees symbol. There are plenty of surprises waiting to be discovered, so why not take some time to long press on some of the other keys and see what else you can find with this handy hidden feature. iPad users take this idea of pressing and holding a step further with Key Flicks, a feature that Apple introduced in iOS 11. You may have noticed that most keys on an iPad keyboard now have two characters on them. For instance, Q also has the number 1, W has the number 2, E has the number 3 and so forth. These secondary characters can be used by pressing on the key and pulling down with your finger. This action is what Apple calls a Key Flick. When you use Key Flicks, you seldom need to switch to another keyboard screen because all the numbers and most used punctuation symbols are now right there on the first layer of the keyboard. Key Flicks are available on all iPads, with the exception of the 12.9" iPad Pro. The larger screen on these devices allows for a larger on-screen keyboard with more dedicated buttons for punctuation and other symbols. 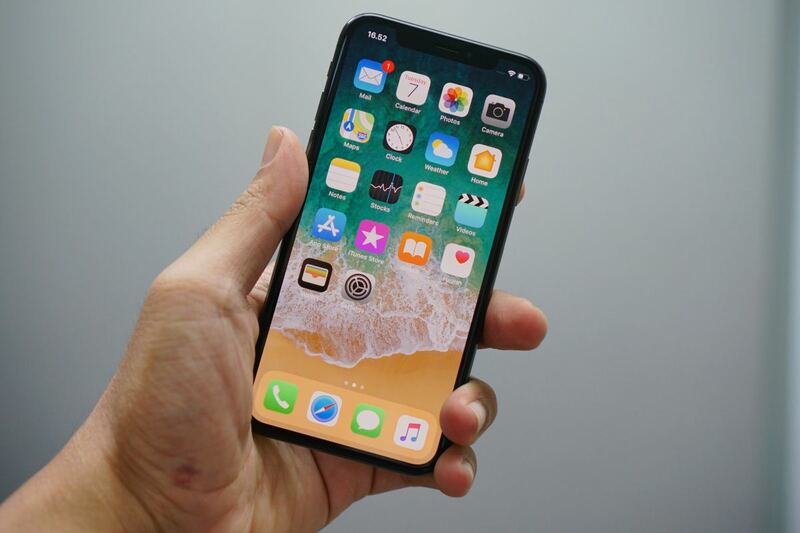 Over the last few years, iPhones have been getting bigger and bigger. People like bigger screens, but they are not as easy to use as they used to be. A classic example is one handed typing. Thankfully, Apple has included a keyboard option to help solve that very problem. If you go to Settings > General > Keyboard, you can turn on an option for one handed typing. There are options here for left and right handed users. Once enabled, your on-screen keyboard will shift to the side of the screen that you chose. The keys will be a little smaller, but this change should enable you to reach more of the keyboard and have a better one handed typing experience. A quicker way to activate the one handed keyboard is to press and hold the emoji key, or the globe key, on your keyboard and then slide your finger to select the side of the screen that you want your keyboard to be on. To return your keyboard to its normal position, select the icon in between the left and right options, or tap the arrow on the side of the keyboard. 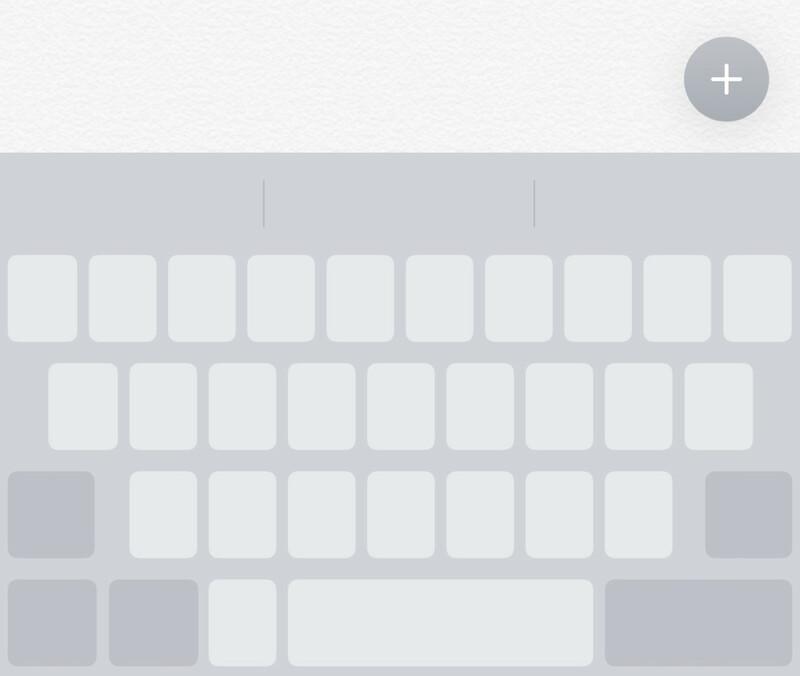 This one is quick and easy, but it's an iOS keyboard trick that everyone should know about. You can activate caps lock by double tapping the shift key. You can tell you have caps lock on because the shift arrow will turn black and has a line underneath it. To exit caps lock, simply tap the shift key again. Shake to Undo is one of the most unusual iOS keyboard tricks that there are. The idea is, you shake your iPhone to undo the last thing that you typed. It's like Ctrl+Z or Cmd+Z on your laptop, but on your phone. The iPad has a dedicated Undo button, but the iPhone does not, so shake to undo is available if the app you are using does not have an undo arrow for you to use, or if you can't reach it with one hand. I typically don't recommend this feature to friends and family because I am afraid that someone's $1000 iPhone is going to go flying across the room while they are shaking to undo. However, it does exist, so if you have a good grip, feel free to give it a try. Me? I'll stick to using the backspace key. This is one of my favorite features on the iOS keyboard because it saves me time every single day. The Text Replacement feature allows you to assign a small number of characters to represent a word or phrase. 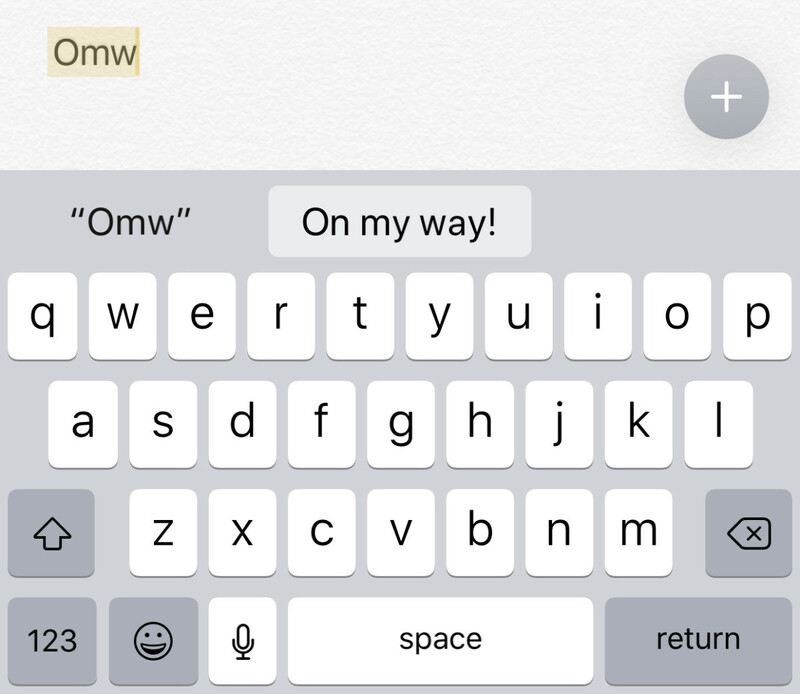 For instance, if you pick up your iPhone, open iMessage and type "omw" into a text message and then tap the space bar, the words "On my way" will appear on your screen. 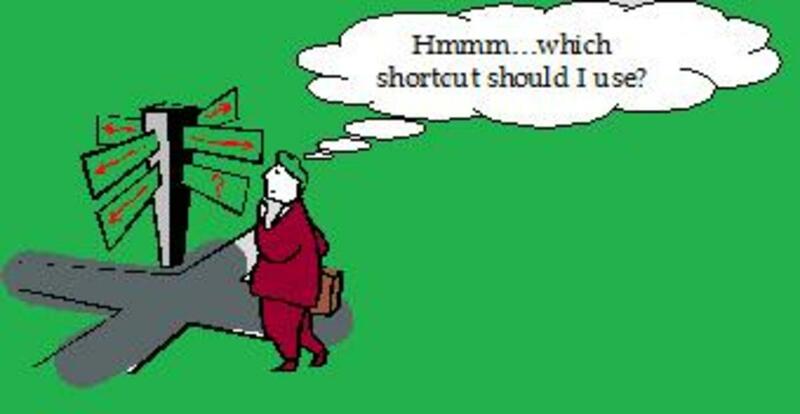 Enter a shortcut for that phrase. Hint: try to choose an uncommon grouping of letters so that you don't activate this shortcut every time you type a word with the same letter groupings. 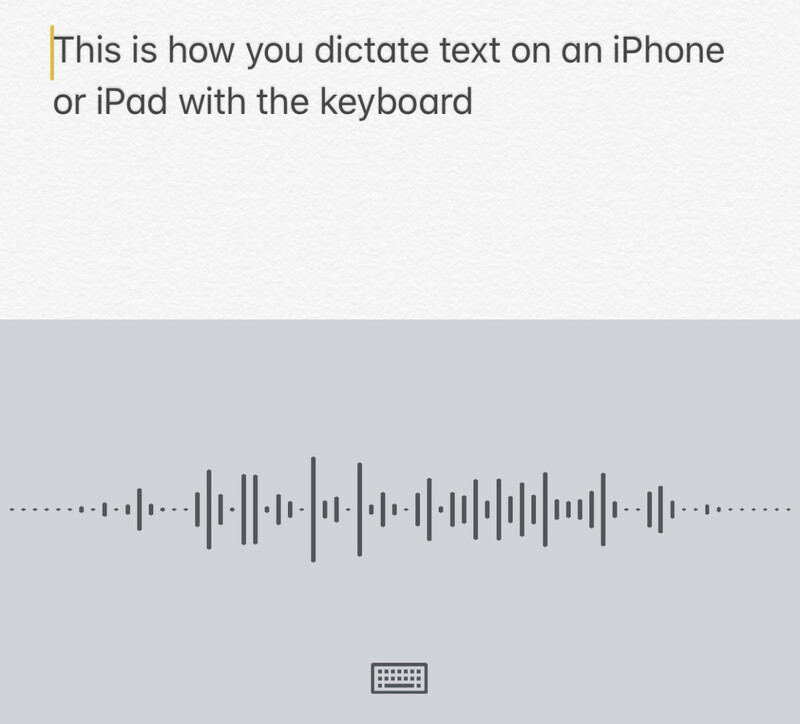 Test out your shortcut in the Notes app, or in an email, by typing your shortcut phrase and then tapping the space bar. Then go back and create some more! If one handed typing is not a viable option, you can always skip typing altogether. 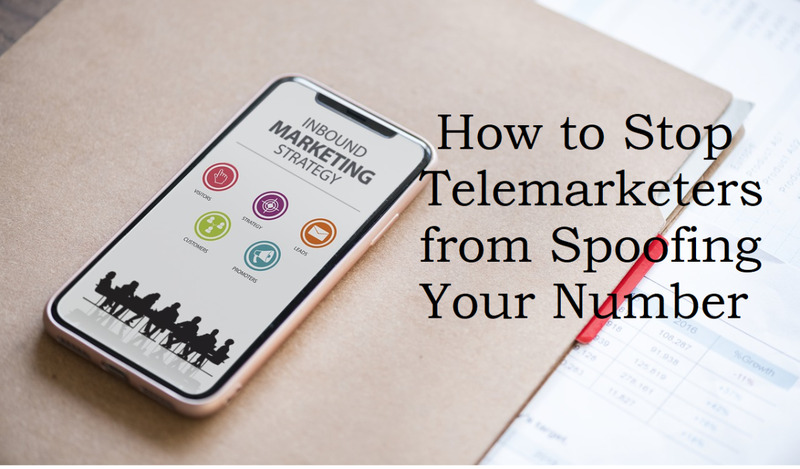 Simply tap the microphone key and then start talking to have your words turned into text before your eyes. Once enabled, your keyboard will disappear and your iPhone will listen for words to type on the screen. You can use voice typing in any text field where you would normally use the keyboard, and words appears in real time. When using Siri Dictation, you can talk normally and use words like "comma" and "exclamation point" to add punctuation. Commands like "new line" or "new paragraph" are also useful to know. Once you are done, tap the keyboard button at the bottom of your screen to turn off speech to text. For the most part it is very accurate, but there may be the odd word you need to change. Text underlined in blue are words that Siri was unsure about when you were talking. You can tap the word or phrase to confirm or select an alternative text. To try out your new keyboard, open a text editor like the Notes app, tap on the screen to summon the iOS keyboard, and then tap and hold the globe icon. Now select the keyboard that you just added and begin typing in another language. To return to your original keyboard, press and hold the globe and select your native language keyboard. To remove a keyboard, go back to Settings > General > Keyboard > Keyboards and swipe left on the keyboard you want to remove. Alternatively, tap Edit in the top right-hand corner, then tap the red circle to remove a keyboard. 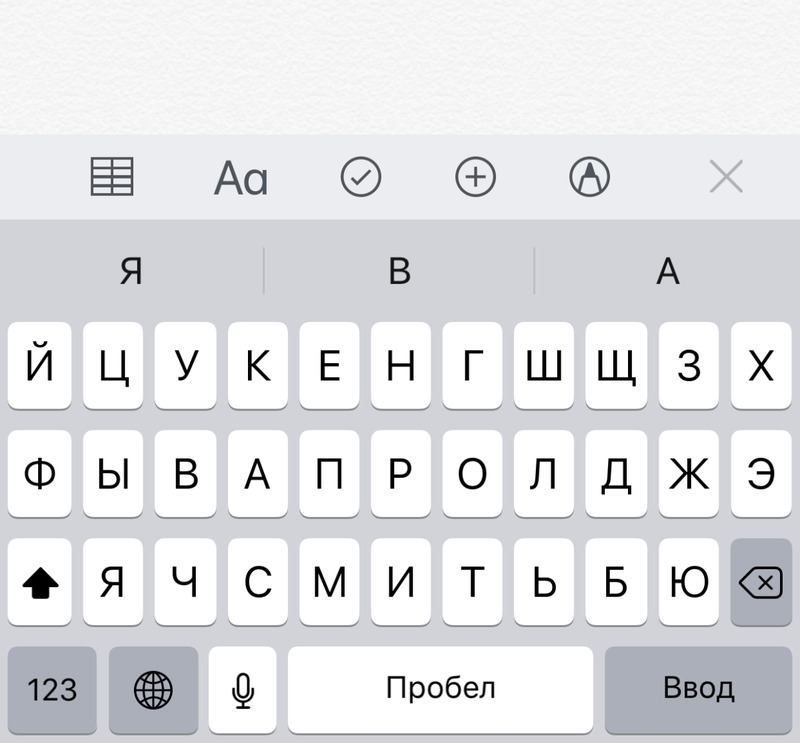 Need a Russian keyboard on your iPhone? No Problem. Swipe to select is another of those iOS keyboard tricks that are more on the obscure side of things, but I know people who like it, so I decided to include it in this collection of top keyboard tips. It works on both iPhone and iPad, but is probably more useful on an iPhone because of things like Key Flicks. Here's how it works. If you press and hold the shift key, slide your finger to a letter key and then let go, your iPhone or iPad will type a capital letter. The same works with numbers. 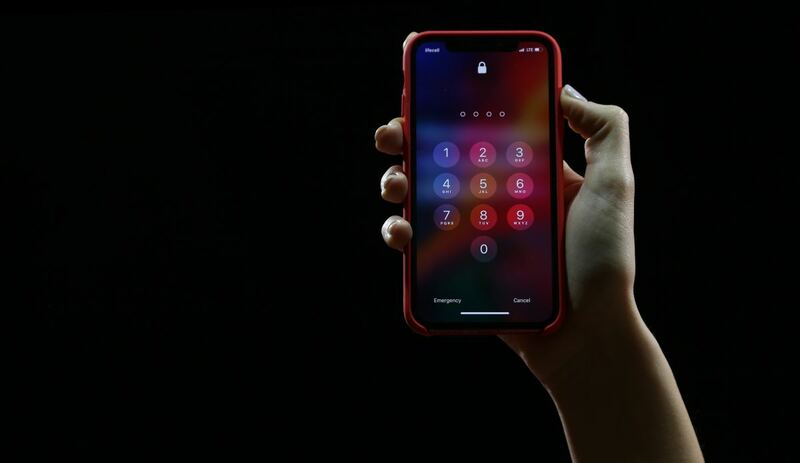 If you press and hold the 123 key and then slide your finger to a number and let go, your iOS device will type that number and automatically return you to the ABC keyboard. Swipe to select is not a life changing experience, but it's useful to know and it might help speed up your typing on a touchscreen. If you've never tried the trackpad mode before, prepare to be amazed. I don't want to oversell it, but this iOS keyboard trick is one of the most useful skills to have as an iPhone or iPad user. Why? It solves one of the biggest problems when typing on a mobile device; the ability to control the cursor. Have you ever found yourself tapping madly on the screen to try and move the cursor to the right place on the screen to fix a typo or insert a word? Of course you have. We all have. Enter, trackpad mode. When you press and hold the spacebar on an iOS device running iOS 12 or later, you can move your finger around the screen to control the cursor as if you were using the trackpad on a laptop. It works anywhere you can enter text. You can use it in Safari's address bar, in the Notes app, with online forms, or when writing email. Just press and hold the space bar, wait for the keyboard to go blank, and then move your finger around the screen to position the cursor anywhere on the page. Bonus tip: On the iPad, some apps, like Notes, also allow you to bypass the keyboard altogether. Simply put two fingers on the screen and drag them around to move the cursor to the correct position. It's like magic! Thumb-typers rejoice! The iPad may have a bigger screen, but it has a hidden feature that allows for easy, split screen thumb typing. All you have to do is press and hold the button in the bottom right-hand corner of the iPad keyboard, and select Split from the pop-up menu. 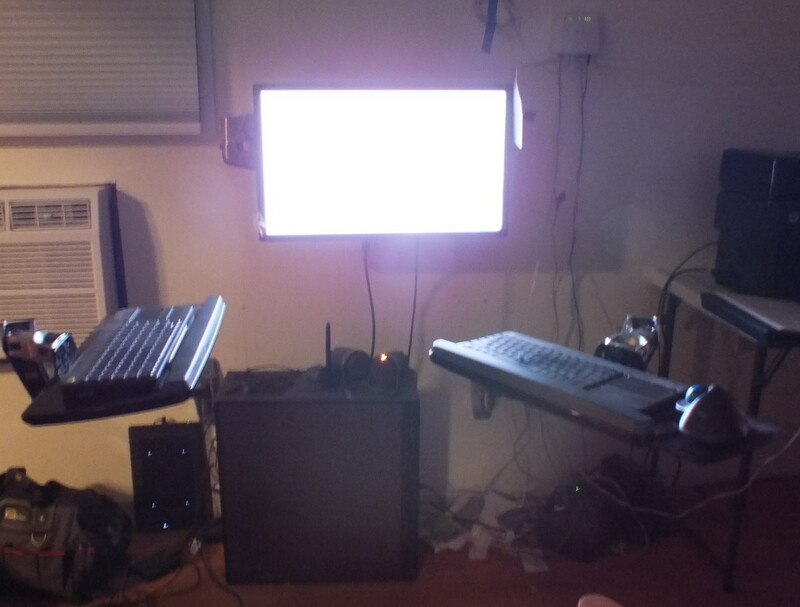 This will split your keyboard in two with one half on the far left-hand side of the screen, and one half on the far right of the screen. To return your keyboard to it's normal state, press and hold the same button, (the one in the bottom right-hand corner of the keyboard), and choose Merge, (or Dock and Merge if you are using your iPad in portrait mode). Interestingly, neither of the 2018 iPad Pro models currently support the split keyboard mode. Whether this is because Apple is phasing it out remains to be seen, but for all other iPads, this is still a useful iOS trick to know about. Now that your keyboard has been activated, you can launch an app like Notes to test it out. When the iOS keyboard appears, press and hold the emoji or the globe button in the bottom left-hand corner to select your third-party keyboard. When you connect your iPad to Apple's Smart Keyboard, or a Bluetooth keyboard, you gain access to a slew of keyboard shortcuts that you can use to bend iOS to your will. 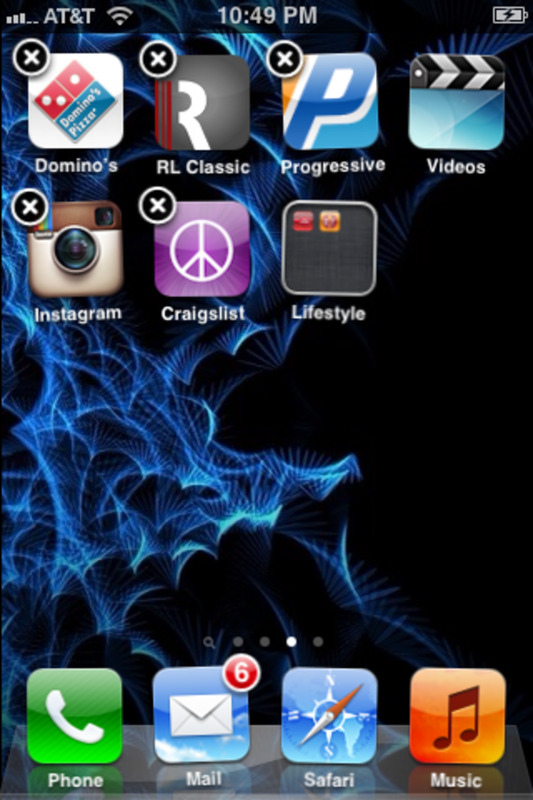 Simple things like Cmd+H can be used to send you back to your home screen. Cmd+Opt+D will summon the dock for you, Cmd+Space will open a Spotlight Search, while Cmd+Tab will have you quickly cycling between you most recently used apps. Keyboard shortcuts can really speed up your workflow on an iPad, and an increasing number of apps support them. To see what shortcuts are available to you in an app, just hold down the Command key. This action will summon an overlay with all the keyboard shortcuts you can use in that app. Note: You can connect an iPhone to a Bluetooth keyboard and use that to help speed up your typing, but the keyboard shortcuts mentioned above, do not work on an iPhone. Now that you have these new found skills, be sure to share them with other iOS users. 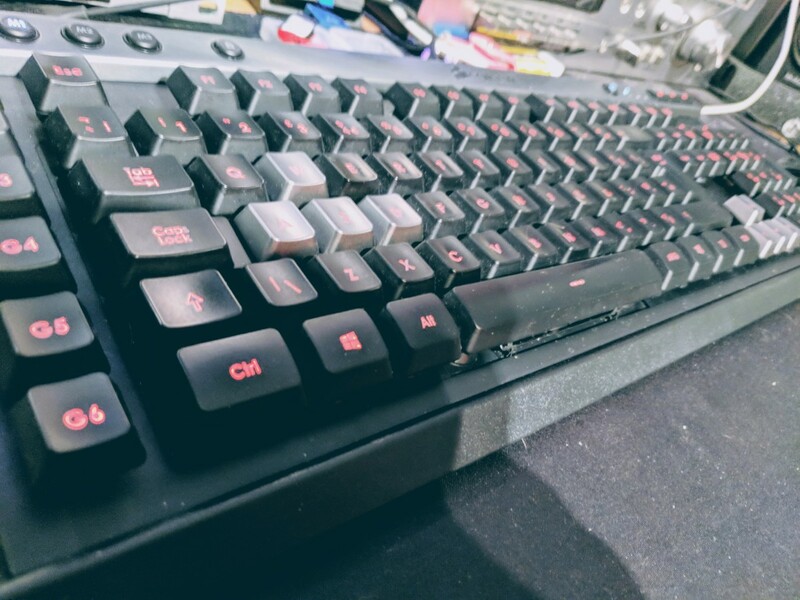 These keyboard tricks are not easy to discover on your own, so the next time you see someone wrangling with the keyboard on their device, ask them if they know what you know. 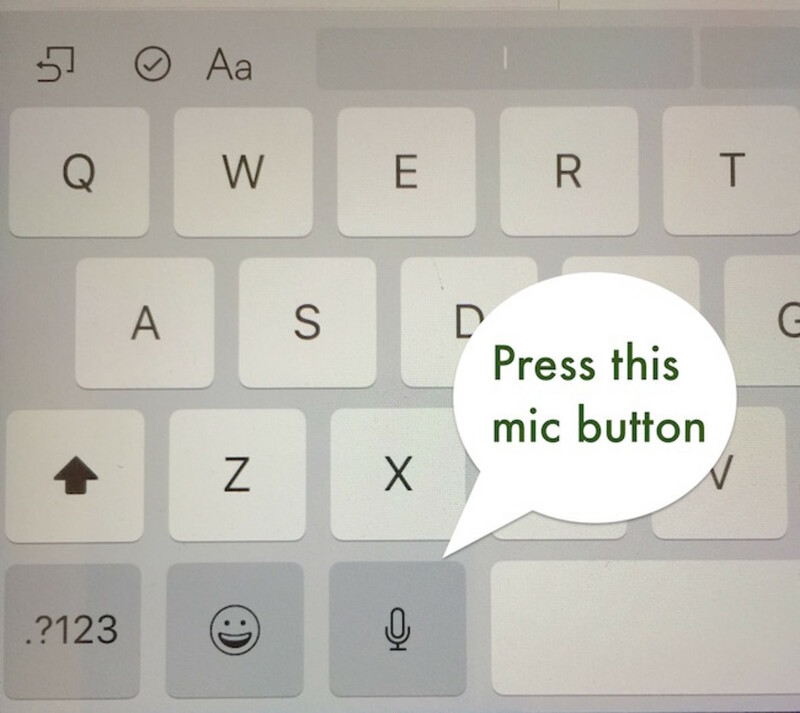 Do you have iPhone or iPad keyboard tips of your own? Feel free to sound off in the comments below and share what you know. Enjoyed this read and am encouraged to explore the usefulness of keyboards.